We are enjoying such a beautiful summer, but the suns rays can damage our skin. Why not enjoy a lovely safe tan all summer long, with these wonderful fake tans. I was so excited to try this product, I was looking forward to using a natural tanner that uses 100% pure hemp seed oil. The smell is gorgeous and the actual moisturiser has a silky feel when you apply it, it’s neither to thin or too thick. Personally, the colour result for me after using Hempz for three days was not as dark as I had hoped for. I have fair skin so I was cautious not to apply too much in one go and end up the colour of the bottle, however as the days went on my skin turned into a lovely glow. As a moisturiser I would say it takes an average 25 minutes to dry, it’s not sticky it’s got a very light feel to it and my skin is always extremely soft after use! So using it before bed is ideal as you wake up moisturised and without an orange tinge to the sheets. I now use Hempz every day on my legs, arms and face. I really do adore the way it can be applied so smoothly and gives such a lovely glow. When I first got the Bali Body Oil I thought to myself, I will save this for my next holiday in order to use it to its full potential. How wrong I was, with the temperatures in the UK hitting the high twenties nearly every day. I have used Bali body as much as I could and I am pleased to say, I now have the Australian surfer tan of my dreams! The pineapple scented oil is very true to the bottle and smells as summery as it should. Because it is enriched with pineapple extract and coconut oil it keeps skin smooth and moisturised. In terms of tanning, Bali have smashed it. I have travelled the world and attempted to tan too many times, but this makes me look like I’ve spent 6 weeks in the love island villa! 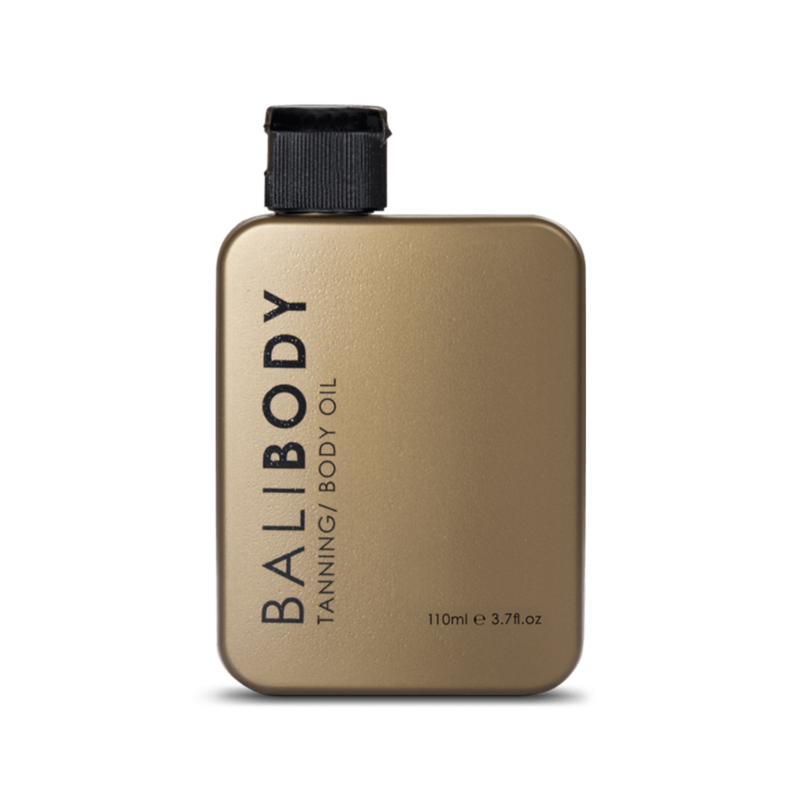 BB Gold is a luxe natural sun-tanning and body oil, which will give you a deep golden glow while hydrating your skin. Using as a daily body oil, BB Gold can treat dry & eczema prone skin. This golden multi-tasker can also be used in the sun as a tanning oil to achieve a golden glow. It’s natural, hydrating and 100% vegan-friendly.